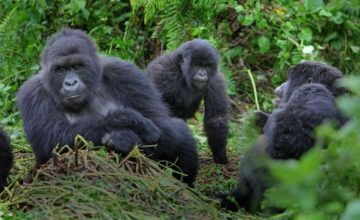 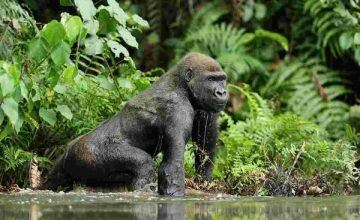 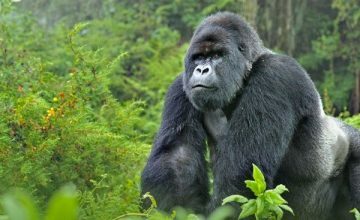 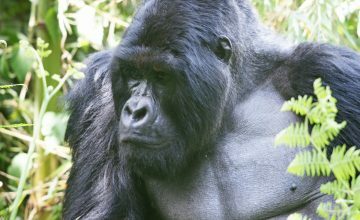 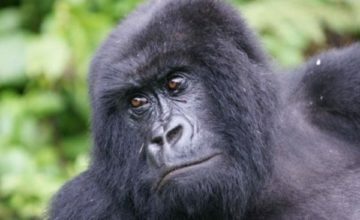 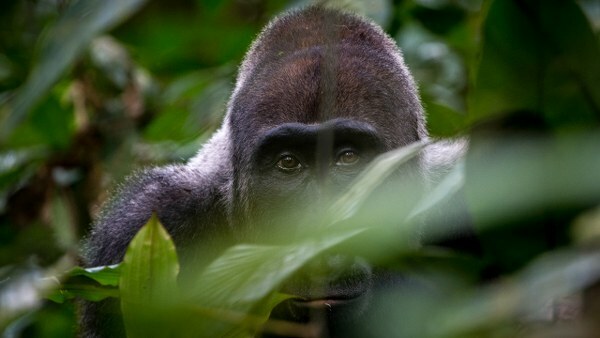 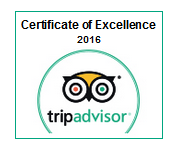 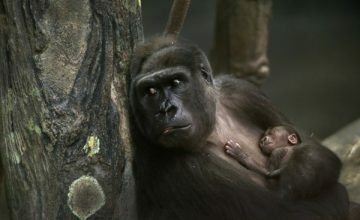 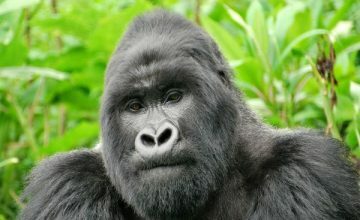 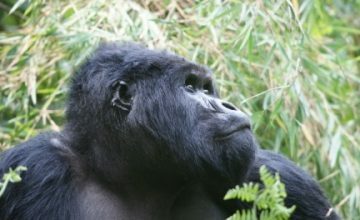 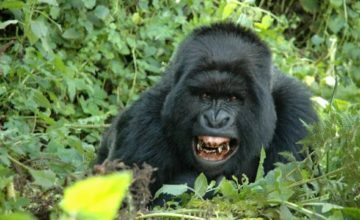 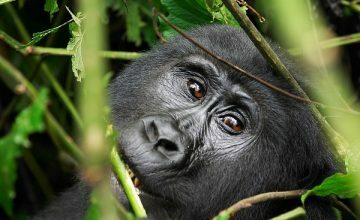 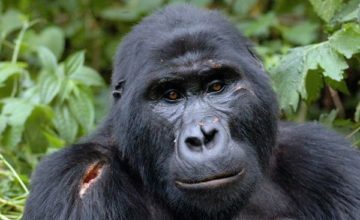 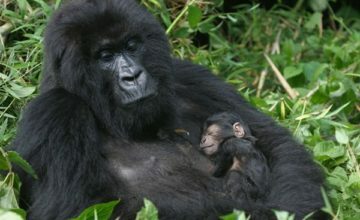 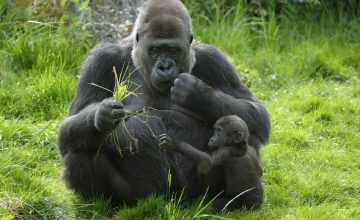 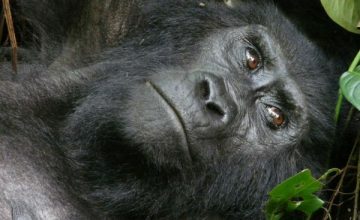 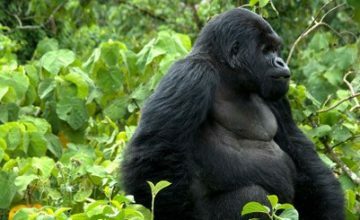 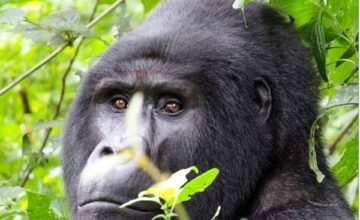 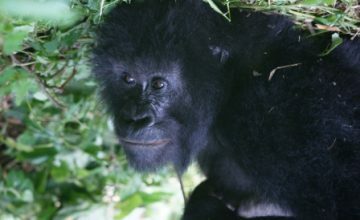 Uganda Rwanda Congo Safari Tours-The Africa Gorilla Trekking Adventure! 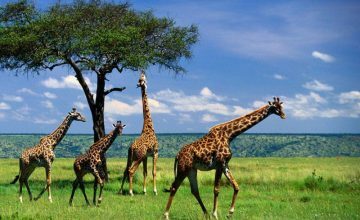 The Uganda Rwanda and Congo Safari Tours are combined Safari packages designed to enable you explore the three mentioned destinations. 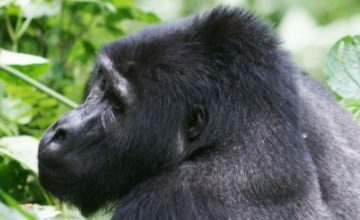 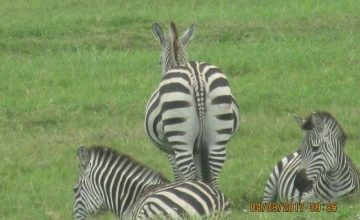 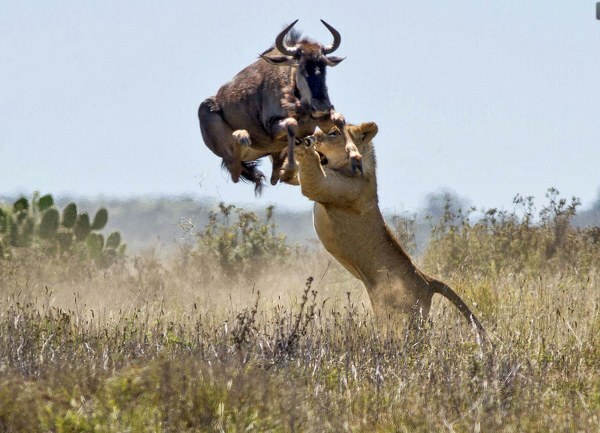 The Safari tours can commence in Uganda and end in Rwanda but the reverse is also possible. 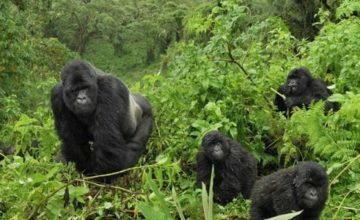 Uganda, Rwanda and Congo Safari Tours feature the magical gorilla trekking in all the three countries gaining chances of exploring both Mountain Gorillas and Eastern lowland Gorillas thriving in their natural habitats. 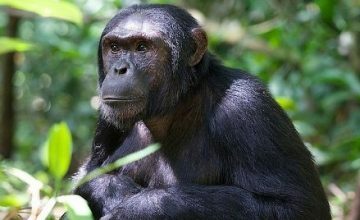 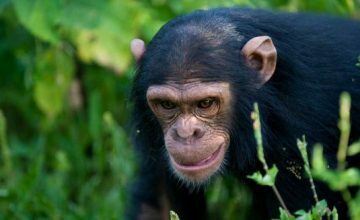 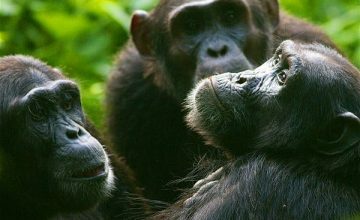 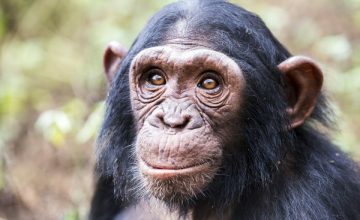 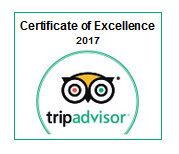 Other primate experiences like Chimpanzee trekking and golden monkey tracking are part of this arrangement and truly offer remarkable memories. 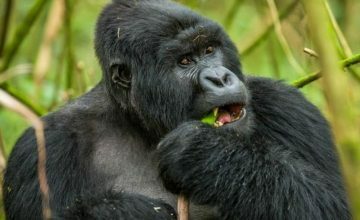 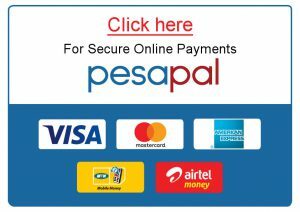 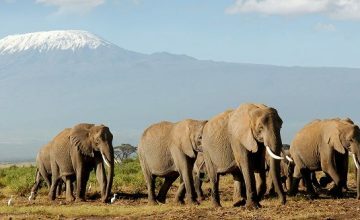 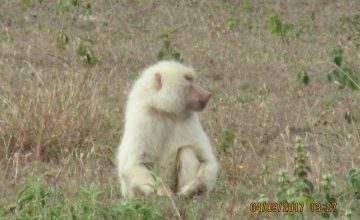 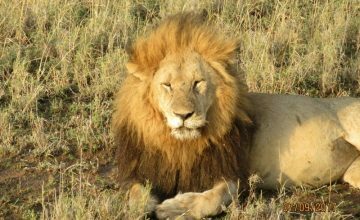 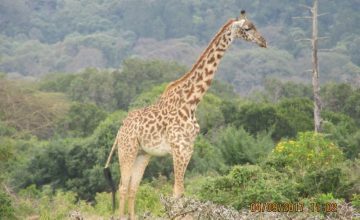 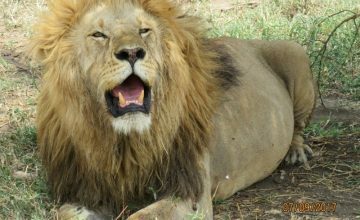 Overview – Combined East Africa Safari Holiday Tours in Uganda Rwanda Congo Safari Tours-The Africa Gorilla Trekking Adventure! 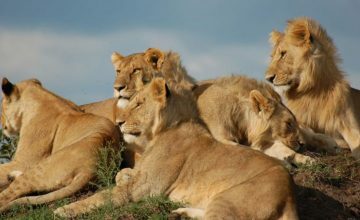 Uganda’s extensive savannah landscapes including Queen Elizabeth National Park, Kidepo Valley, Murchison and Lake Mburo National Park shelter a myriad of wild game including the Big five with the tree climbing lions of Ishasha and southern white Rhinos in Ziwa Sanctuary, counts of African savannah and forest elephants, Cape Buffaloes along with other wildlife like the Rothschild Giraffes, Impala, Uganda Kobs, Elands, Jackson’s Hartebeest, Cheetah, the Aardwolf, Jackal species among others that combine to offer a very rewarding wildlife safari extension on Uganda Rwanda and Congo Tours. 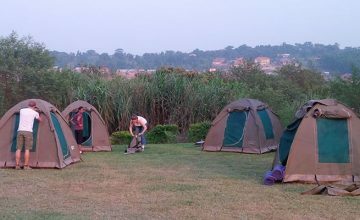 The heritage sites like the Royal tombs of the Kingdom of Buganda at Kasubi, the Bachwezi earth works at Ntutsi, Stone age sites like Nsongezi in Isingiro, the ancient rock paintings at Nyero in Kumi and in Dolwe Island in Lake Victoria, the Rwandan genocide sites at Gisozi, Nyamata and Murambi, the Rwandan Royal Palace at Nyanza and the National Museum of Rwanda in Huye offer a rich heritage and cultural tours in these destinations. 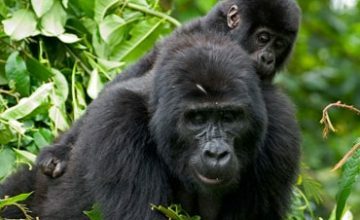 The Uganda, Rwanda and Congo safaris are popularly taken up by travellers interested in viewing chimpanzees, wildgame and mountain gorillas in Uganda and another Mountain gorilla trekking in Rwanda and eventually Nyiragongo Volcano Climbing in Democratic Republic of Congo.